President Theodore Roosevelt's big-game prizes grace the halls of Smithsonian institutions and his explorations in Africa are well-known. More mysterious are his Brazilian travels, which nearly killed him. A new novel adds fascinating fictional context. Here's the short version of the facts: In 1913, Theodore Roosevelt set off on a Brazilian expedition with noted explorer Cândido Rondon. Along the way, the former president nearly died of complications from a leg injury but persevered-despite a murder and several deaths in the ranks-and the previously uncharted River of Doubt became Rio Roosevelt. 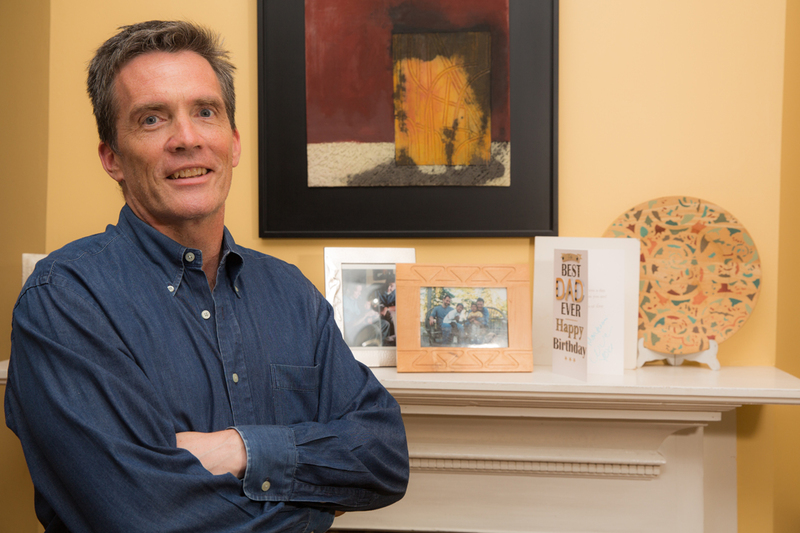 On this fertile ground, adjunct fiction-writing professor Louis Bayard picks up the story. 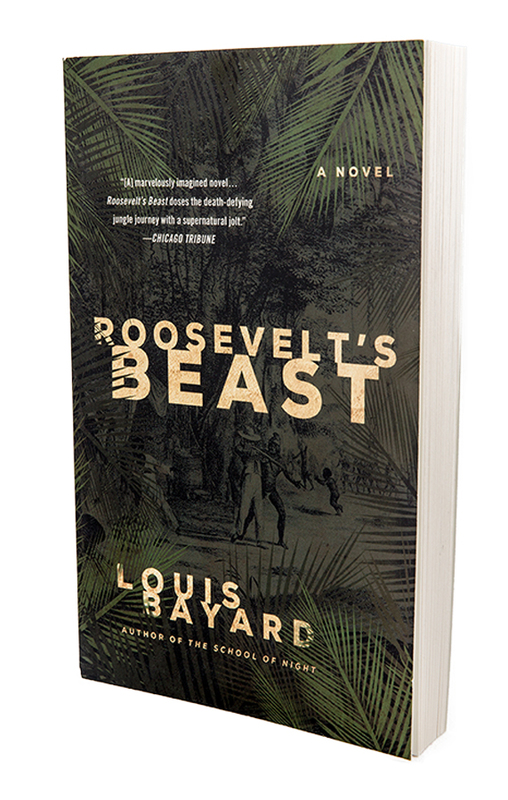 In Mr. Bayard's gripping historical fiction, a story that begins with Mr. Roosevelt at the center, turns out-in a surprise, even for the author-to be fueled by the tragic journey of Mr. Roosevelt's son, Kermit, who was part of the expedition and who spiraled into alcoholism and depression. From the start, Mr. Bayard knew that he wanted to introduce an "element of fantasy horror" into the historical record. Beyond that, he was off on an expedition of his own. "I had no clue how I was going to do it," he says. "And that, of course, is what makes a book exciting-and terrifying- to write, not quite knowing if you're going to pull it off." Mr. Bayard artfully toes a tightrope of past and present, fiction and history. And the challenges of the troubled expedition tease out fascinating details (real and imagined) about larger-than-life figures. "Given that the dead can't come back and sue you, I see mostly upside here," says Mr. Bayard of the medium, which affords a novelist the chance to put someone like Mr. Roosevelt "under a different kind of duress and see what happens." "Fortunately, the real Teddy Roosevelt will survive anything I do to him," Mr. Bayard says. "Although I think he'd be furious at losing all those presidents races in the Nationals games." The next time you call someoneor something "melodramatic,"you can consider, with the help of this book, the broader implications of that term.Using Friedrich Nietzsche’s term "orgies of feeling,"Dr. Anker analyzes the ways everything from the national narrative of the Sept. 11 attacksto the Communist Manifesto leveraged melodrama (which"portrays dramatic eventsthrough moral polarities of goodand evil") and concludes that melodrama is as important topolitics as it is to film, literature and culture. The all-too-familiar image on the cover of this book—a TSA agent and an X-rayed traveler—perfectly underscores the complexity and controversy inherent in balancing rights, like privacy, with societal needs, like security. Striking that balance is imperative, Dr. Etzioni writes. When a young Ethel Payne once waded into a group of fighting boys to break up the melee, her brother (from the pile) told her, “Go on home. Girls aren’t supposed to fight.” Ms. Payne found her own battleground in print, as a reporter for the Chicago Defender. Her coverage—from Chicago, Washington and around the nation—of the turmoil of the civil rights movement earned Ms. Payne the moniker “First Lady of the Black Press” and, from Lyndon Johnson, a pen he’d used to sign the Civil Rights Act. Evergreens and snowflakes dot this pop-up sledding adventure, in which a young boy misplaces a mitten. His loss is the gain of an array of animals seeking refuge from the cold inside the mitten. Little kids will enjoy tugging and turning the tabs that move the animals around, and the fun of not knowing what might leap from the next page.